Christmas is coming to your homes and bringing love, harmony and miracles to your lives! Let the New Year be very happy and successful for you and your beloved, let the wind of changes blow in more fresh ideas, wonderful shows, beautiful theatres, new talents and many other awesome things to your work! The whole Italian team, proud to be part of a great big international group of nice people, wish to every unique colleague within the group an amazing Christmas warmed up by the love of the people we love, keeping always in mind that the power of a company comes from the smooth integration of the differences of each member and more important for our industry …‘let’s always put our heart in what we do’. May this Christmas bring you and your families lots of happiness and memorable moments. I wish you a new year full of success, love, health, and joy. Welcome to 2019. Ladies and gentleman, dear colleagues, you are about to enter a year of happiness, optimism, self-achievement, enthusiasm and good health — all those things we all hold near and dear to our hearts. 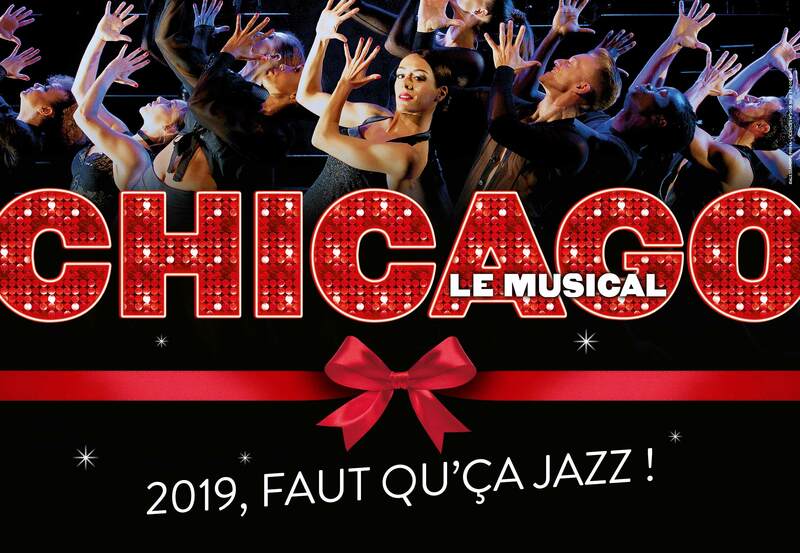 Best wishes and all that jazz for 2019 ! 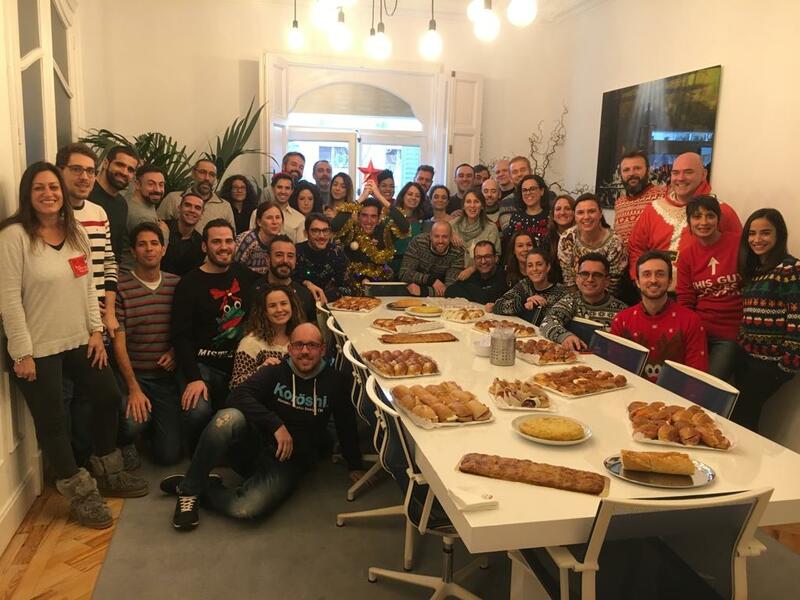 Dear all, on behalf of the colleagues in the Netherlands I wish all the International Stage colleagues a very good Christmas celebration, with lots of love, also for everyone in our theatres. Looking forward to the good cooperation between all the countries in 2019! There´s probably no other time in the year which evokes so many strong and different emotions as the Christmas Season: Misty-eyed childhood memories, cozy gatherings, alluring scents, yearning for snowflakes (ok, Spain, you guys are out :)), but also last-minute gift shopping, heaps of letters to be sent - or musical tickets to be sold. 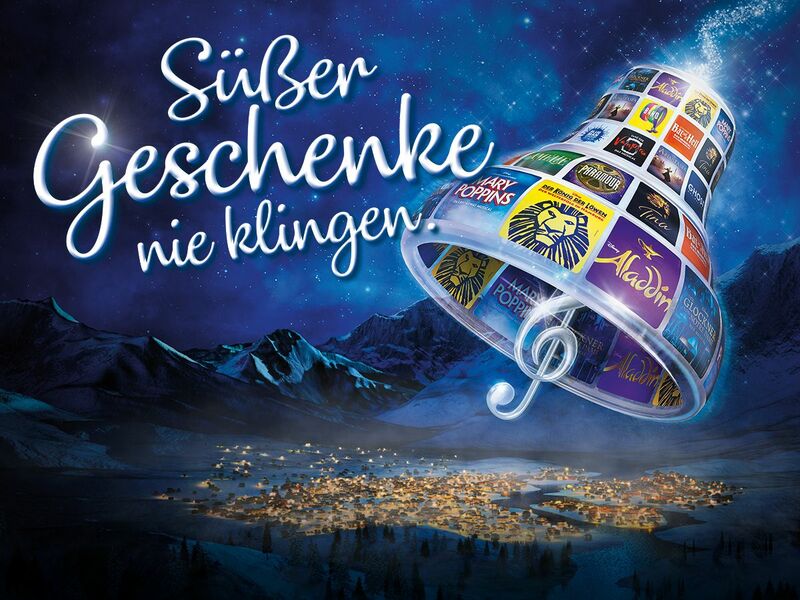 At Stage Entertainment Germany, we decided to attract our visitors with an impressive number of new shows this season, and an uber-traditional Christmas message with reference to a popular German Christmas carol. It looks like we have hit the right tones. 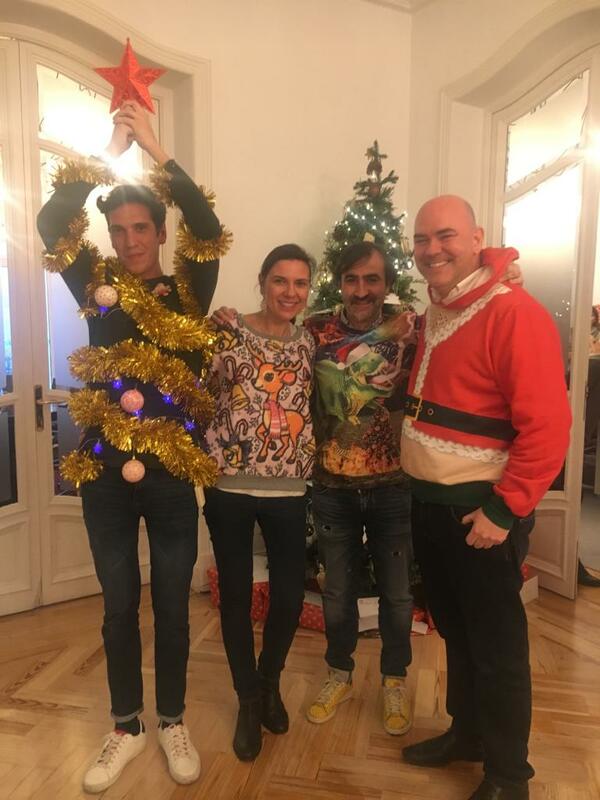 To our esteemed colleagues in all other Stage countries, I´d like to express our deep respect for all of your artistic and commercial achievements in 2018, wishing you a truly peaceful Christmas time and break together with all the people dear to you. May 2019 be a blessed year for all of us!